While variety might be the spice of life, different formats of data make it difficult to exchange data between healthcare providers and insurance companies. That is why the Fast Healthcare Interoperability Resource (FHIR) was created. FHIR has generated a great deal of excitement among vendors in the healthcare IT industry. Read on to learn what it is, why it was developed, and how it is used to improve interoperability in the healthcare ecosystem. 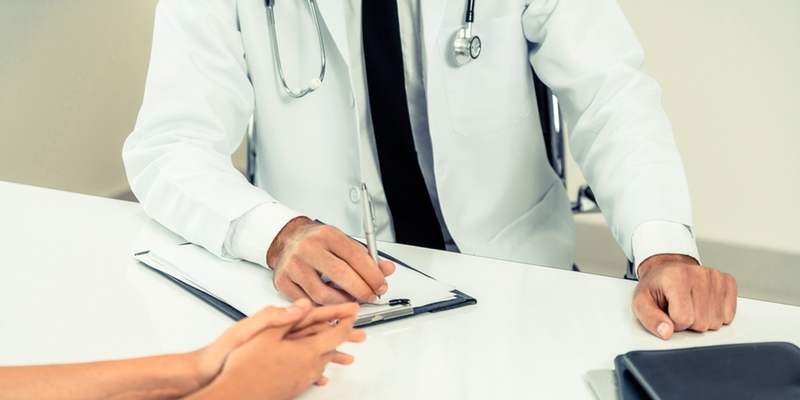 Consultant or Clearinghouse: Which Makes Sense for Your Medical Practice? Medical billing is a necessity for practices; without it, you cannot continue your crucial work of keeping patients healthy. At the same time, it is an administrative task that takes up valuable time and resources. How can your medical practice balance the need for payment with your core business, making people feel better? As a healthcare provider, you have a number of tasks. You must ensure the patient becomes healthy so he or she can live a normal life, you have to run your operation in a way that is efficient and cost-effective, and you have to abide by regulations such as HIPAA so that you do not pay hefty financial penalties. 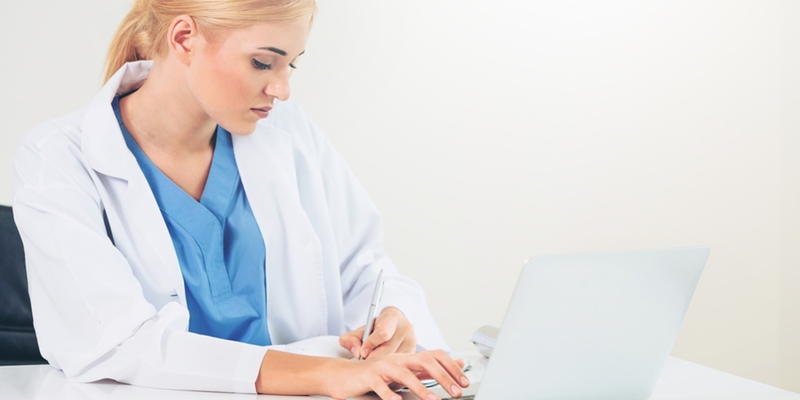 How can you remain HIPAA-compliant and still achieve those other goals? The answer lies in healthcare EDI. 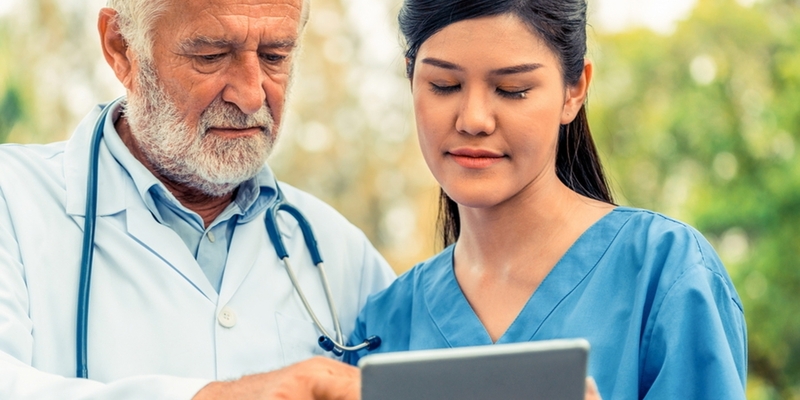 Read on to learn about transaction sets, an important component in sending healthcare EDI messages. 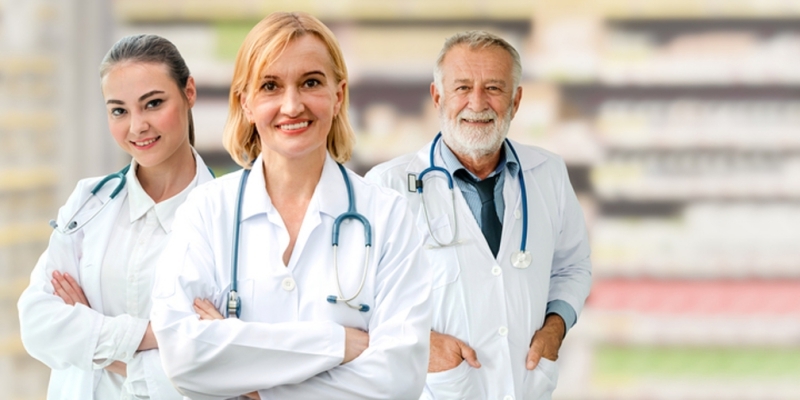 The Healthcare Insurance Portability and Accountability Act (HIPAA) created a seismic shift in the American healthcare system with its introduction in 1996. Before that point, there was no national law regarding patient data security. HIPAA also introduced the “EDI Rule,” which requires that any covered entity that transmits data electronically must use EDI. A national logistics company relies on BizTalk to integrate with their trading partners via X12 EDI and XML messages. 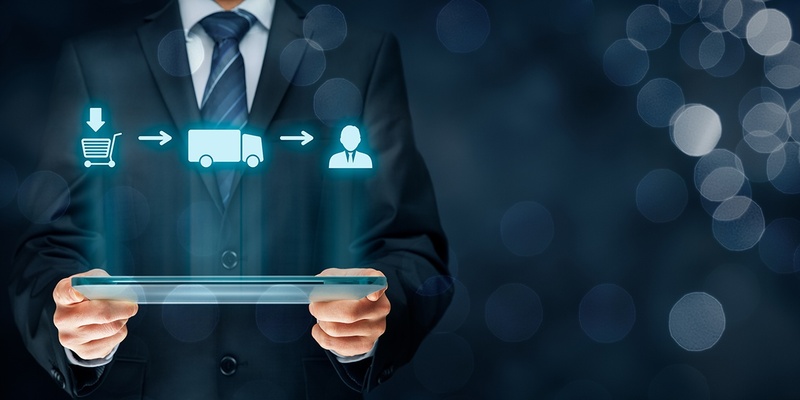 They were faced with slow performance, heavy human support requirements, and very slow time-to-revenue for new trading partners due to an inefficient implementation, overly customized processes, and non-existent maintenance procedures.